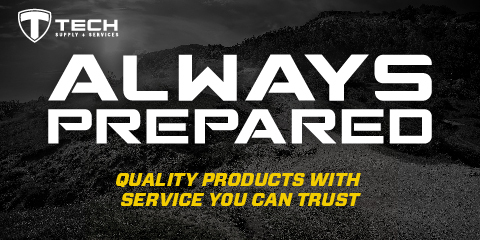 Scepter's military water can is designed to preserve the quality of drinking water. 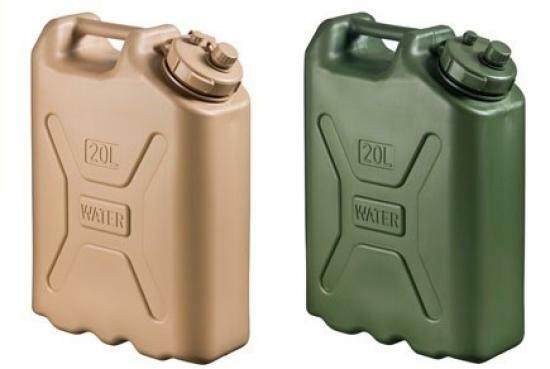 The genuine military issue plastic water transport can is excellent for home, camp, cabin and preparedness survival storage. Features a screw top closure with a wide mouth for easy filling. Pour through a small capped opening with a venting cap. Stores and stacks compactly. Uniform, single handle prevents mistaking for fuel canister in the dark. Call us at 1-800-500-3197 to order!